Day one at Corporate Jet Investor London 2018 saw a panel discussing the emerging aircraft registration industry. Moderated by Heather Gordon, Martyn Fiddler Aviation, panellists from five registries discussed what is important when looking at a registry, and the fact they do not give tax advice. The panellists were unanimous that safety is the key factor when determining which registry to use. The international acceptance for the safety regulations of individual jurisdictions and of their enforcement are crucial. Failing acceptance, there is always the risk that when a plane lands in another jurisdiction it could be grounded on safety grounds. Inter-jurisdictional trust is crucial, and no jurisdiction can afford to have its regulatory and enforcement regimes questioned. But there are other considerations. Len Cormier, Bermuda Civil Aviation Authority, told delegates that providing a good service is also crucial. 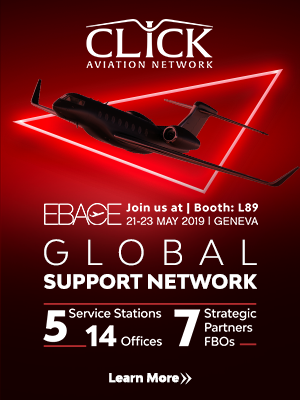 By way of example, the Bermuda CAA has opened a new branch at Farnborough to be able to serve clients for more hours in a day. 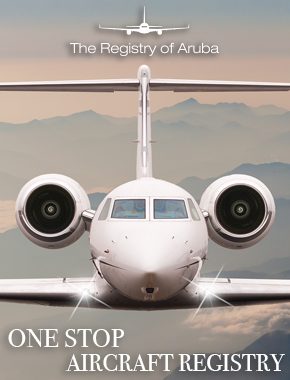 He was echoed by Alexandria Colindres who was clear that her organisation, The Registry of Aruba, was approachable on matters associated with aircraft operations. It does not exist to provide tax advice to aircraft owners. So, too, was Richard Smith, Civil Aviation Authority of the Cayman Islands, who made reference to the popular misconceptions that have arisen since the publication of the Paradise Papers. As David Colindres, San Marino Aircraft Registry, expressed it: “Good safety oversight, being personable and following up. We have to strive to grow the market.” This is what registries are about, competing not through the hard sell but by providing boutique services that best serve the client’s needs. There are barriers to entry, cost barriers as well as regulatory ones, As Len Cormier, Bermuda Civil Aviation Authority, explained, the cost of entry can be prohibitive, and then there are the technicalities of ensuring that regulations comply with those demanded by the ICAO. According to Simon Williams, Isle of Man Aircraft Registry, the industry knows that the Isle of Man has a wealth of experience and knowledge in the world of aircraft – and that it’s integrity is second to none. In other words, why should anyone consider switching regulatory jurisdiction? 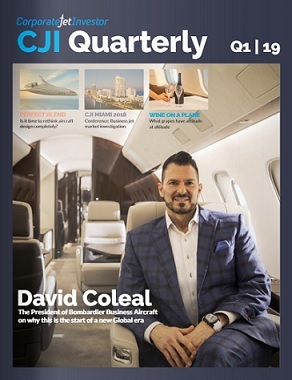 It’s reputation is central to each registry’s ability to attract new clients looking to register their aircraft or retain those already registered. Does a European registry need to be in a country that is a member of the EU? The question was aimed at the Isle of Man’s possible future. But as David Colindres pointed out, San Marino is not a member state and it is steadily growing in aircraft registration.